While the first satellite was placed into orbit within the competitive context of political ideologies bred by the cold war, subsequent launches integrated into the quotidian ruled by commercial services and scientific activity. Since 1957, over 40 countries have launched satellites in space, more than 6600 in number, half of which remained on orbit. Their life span is 3-4 years, the majority turns into space debris quite soon. Almost within reach by now, conquering space has lost its magical, symbolical thrill. Competing parties are not states anymore, much rather certain commercial units aiming for a share of the market. Beyond providing services but still driven by commercial undertones, Lockheed Martin and Space X are involved in several complex space programs. In close cooperation with NASA and other national and international space exploration programs, they are attempting to colonize Mars. In the near future, space travel might become an everyday routine. Planetary Resources, the first “post-global enterprise” aims to provide resources to fuel industry and sustain life in space by asteroid mining, while the legal framework for commercializing rare metal and minerals brought in from space has already been elaborated on state level in Luxembourg, let that much be said for the skeptics. At what costs? We have no clue. However, it seems, instead of reducing excessive consume and establishing a sustainable green economy on Earth, mankind has, outsourced the procurement of raw material and agglomeration of debris into space. 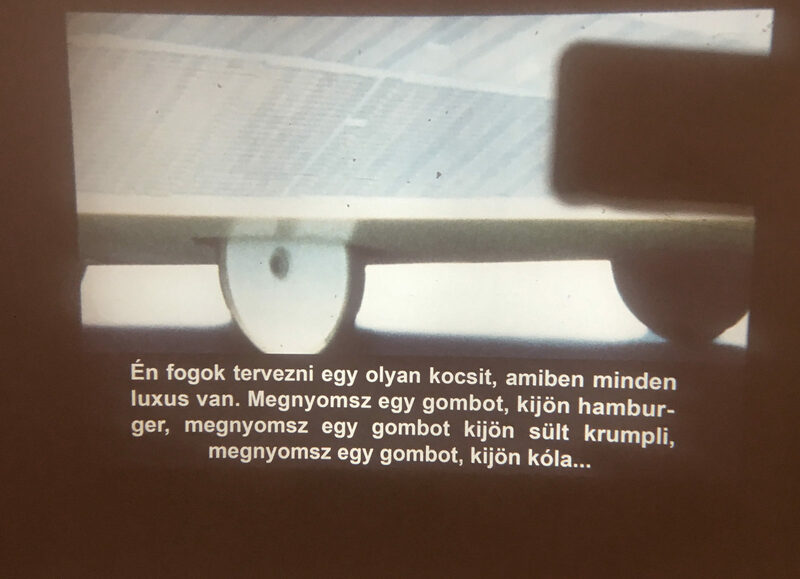 The artists have devised their Cluj project The Call of the Outside as a second and complementary part to Debrisphera, dealing with space exodus on the general and with the onset of debris era.